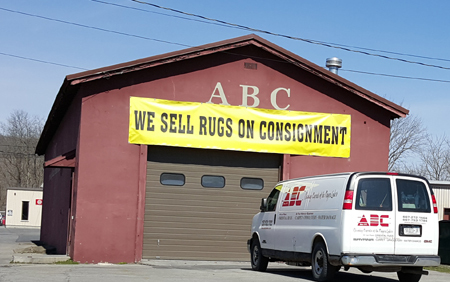 CHANGE IN ABC SATURDAY HOURS - ABC will now be open EVERY SATURDAY from 10am to 1pm! PLEASE NOTE: Discounts applied to services MUST be above our minimum charges and CANNOT be combined with other discounts. GOT QUESTIONS? NOW YOU CAN TEXT US AT 607-272-1566! Some restrictions may apply. Please call our office at 607-272-1566 to schedule. Click here for our Pick Up & Delivery Policy. 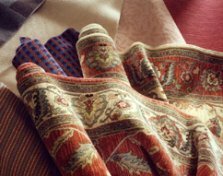 We are a Certified Professional Firm with expertise in all areas of Cleaning and Maintenance of Oriental and Area Rugs on our premises as well as the Wall-to-Wall Carpets, Upholstered Furniture, and Tile and Grout in your home or office. LOOKING for Our LATEST DISCOUNTS? 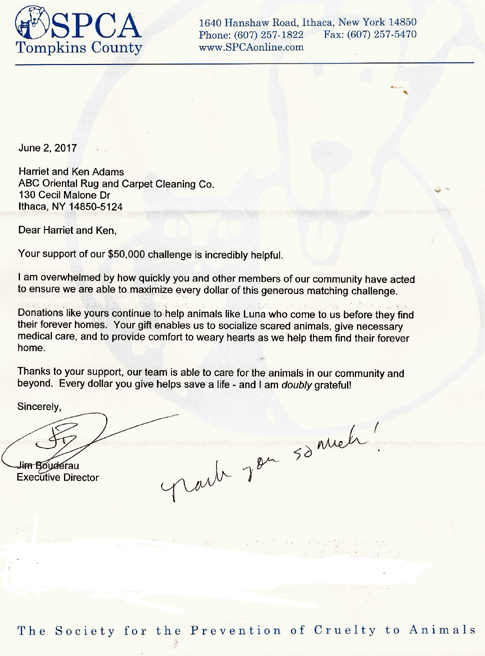 ABC is locally owned and operates in an easily accessible building in downtown Ithaca, NY. 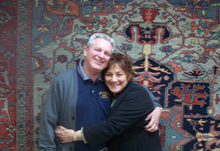 We are the only regional oriental rug cleaner. 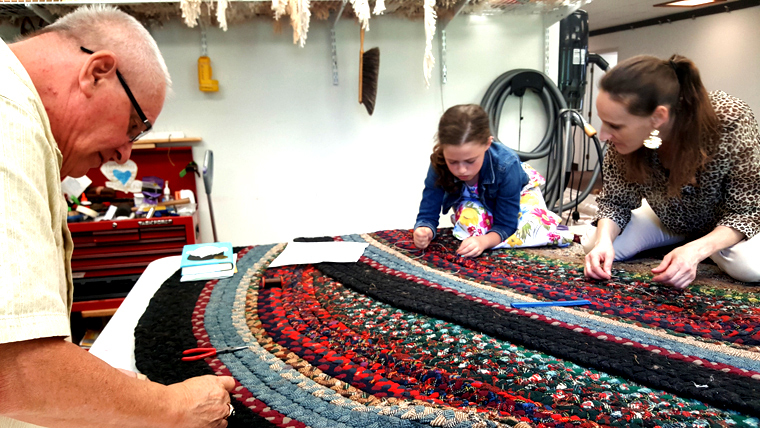 All our rug repairs are done by hand on our premises. 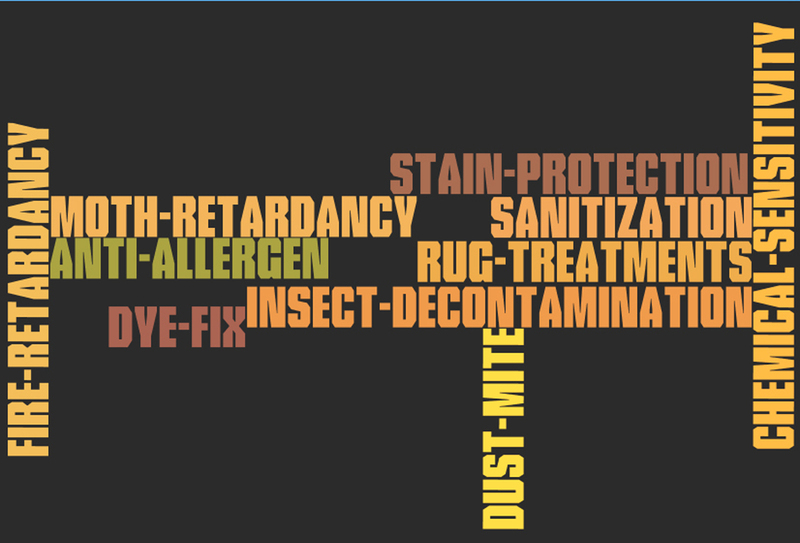 ABC uses Hypo-Allergenic Cleaning Products. 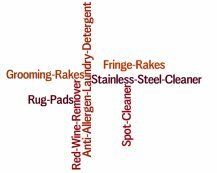 No hazardous volatile organic compounds or VOCs. No solvents or other hazardous products. 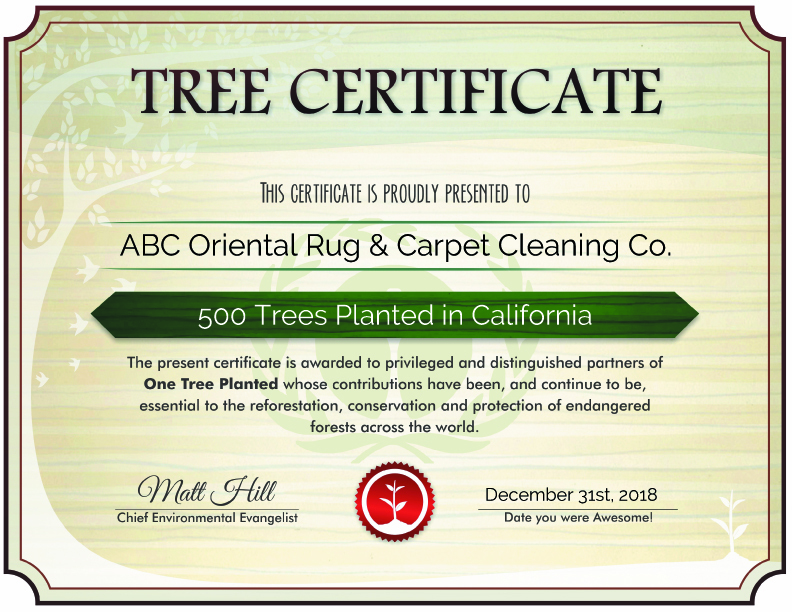 All of our products are made from plant and renewable resources. 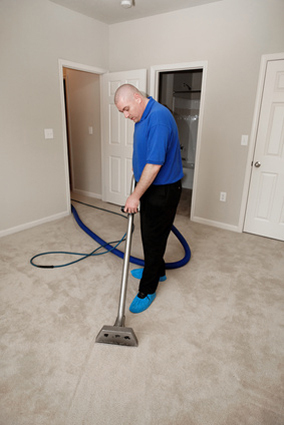 Our cleaning is safe for everyone – pets, children and the environment. It matters to us. We want to protect our employees as well as our customers. Tired of the retail shuffle? Sick of working for large box stores with layers of management? Looking for consistent hours with a wage that considers your future and goals? 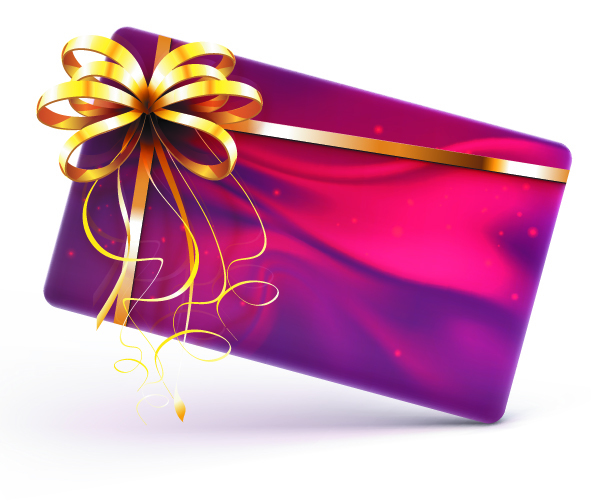 Want to be rewarded for good attendance? And take paid vacations? ABC is seeking full and part time applicants to join our team. 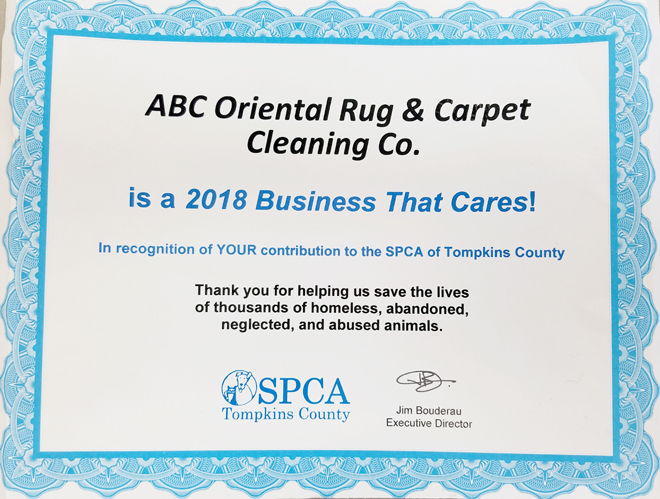 We are a locally owned company that thrives in exceeding customer expectations through happy, motivated, and well-compensated employees. 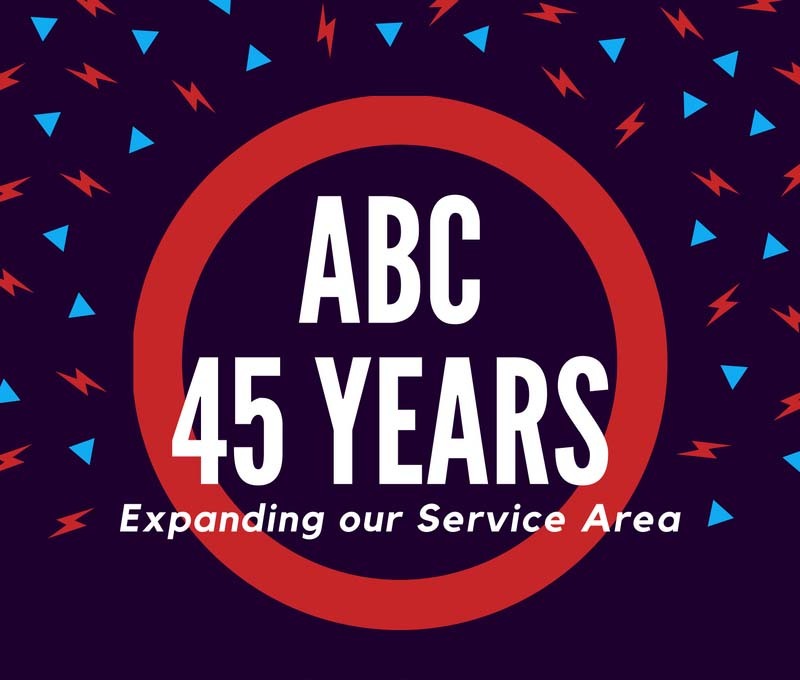 Teamwork, personal recognition, performance-based rewards, fun in-house and outside training for opportunities to grow are what helps make ABC a leader in the industry. If you have a valid NYS Driver’s license, prefer a variety of activities throughout your day, and enjoy applying what you learn; then give us a call at (607) 272-1566 or stop in to 130 Cecil Malone Drive –Ithaca, NY to fill out your application. Hand Made Coasters now for sale at ABC! Sets of 4 or 6 available to order. 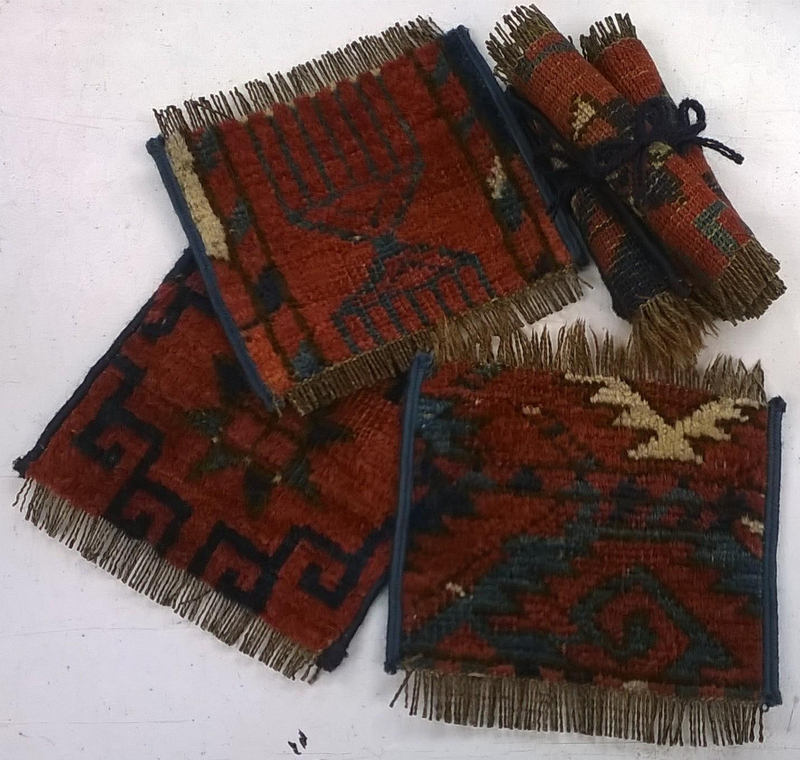 Made from genuine Oriental Rugs! Call 607-272-1566 for details and ask about stain protection for your new Coasters.